The place to post photos and videos of famous lads wearing Lycra or wetsuits. 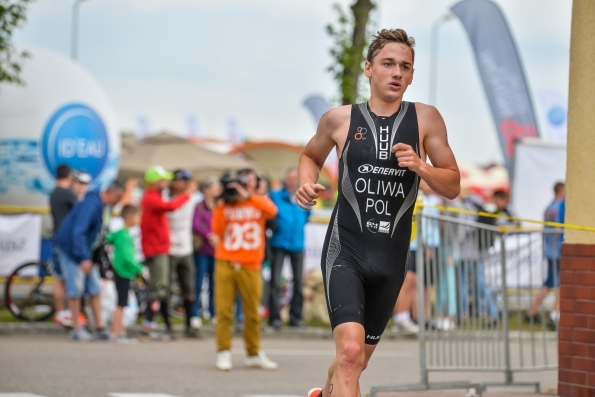 Michał Oliwa is Polish triathlete! 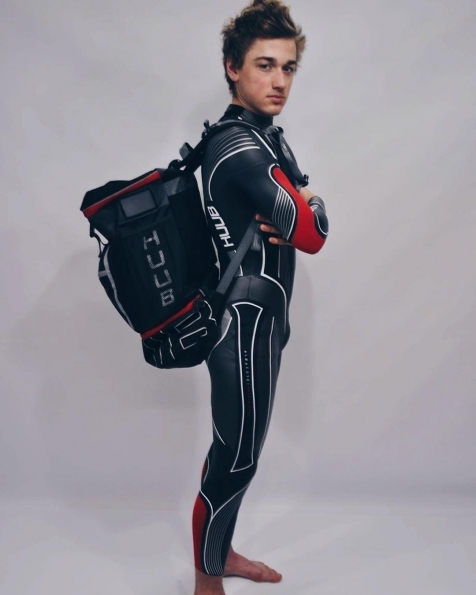 Got to say, he looks so good in Lycra and wetsuits!